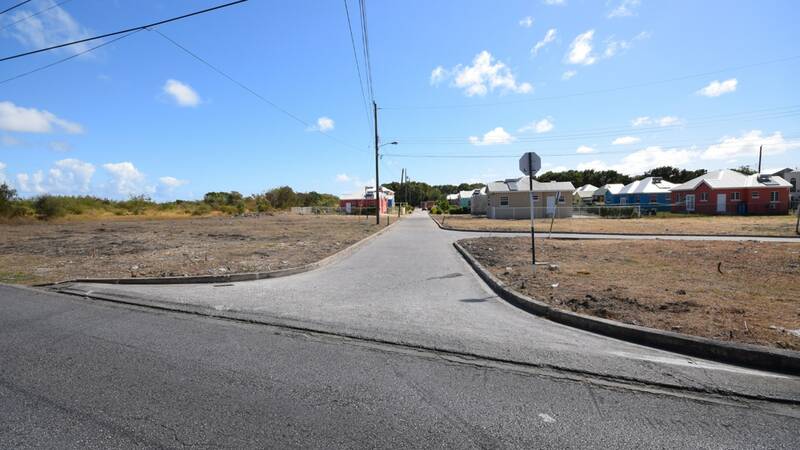 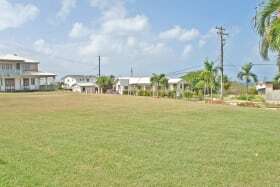 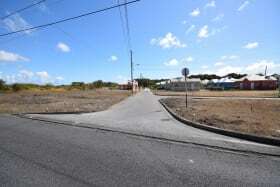 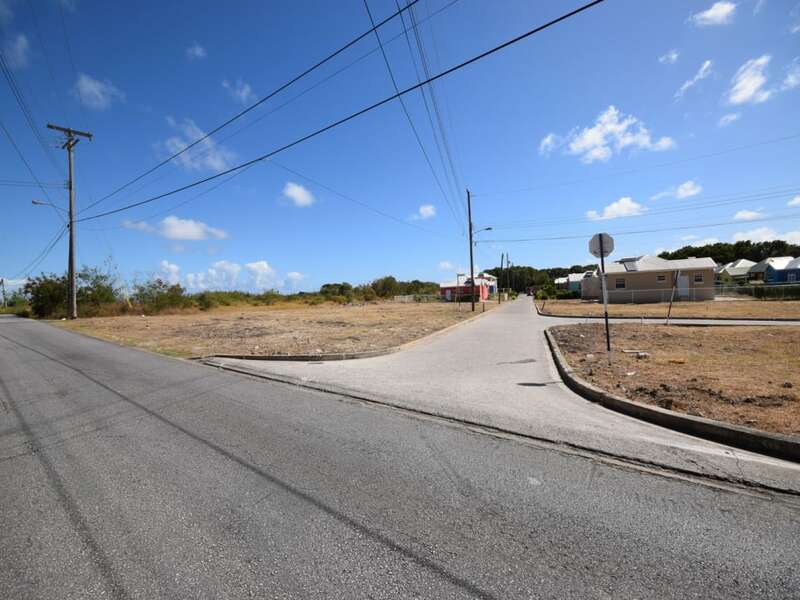 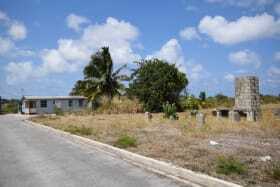 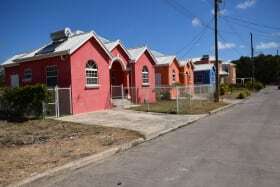 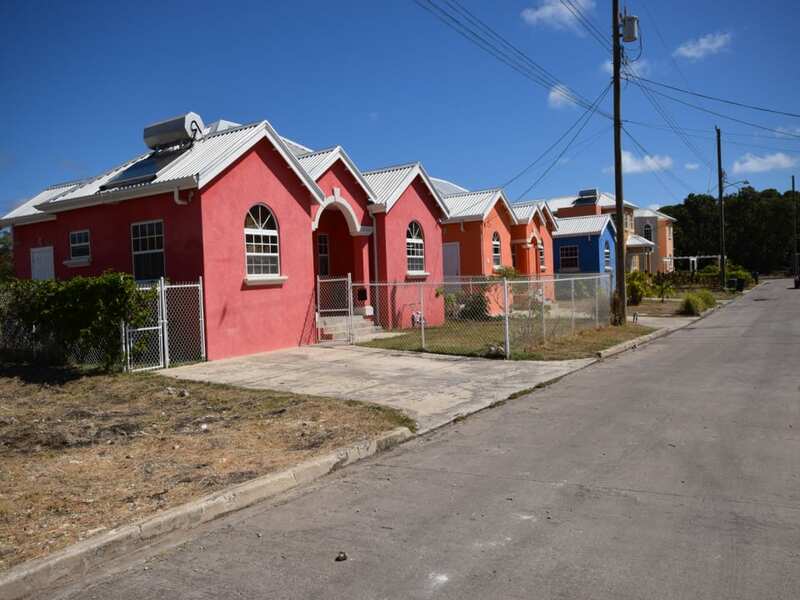 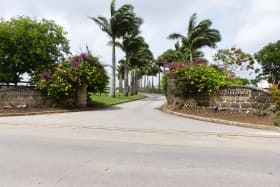 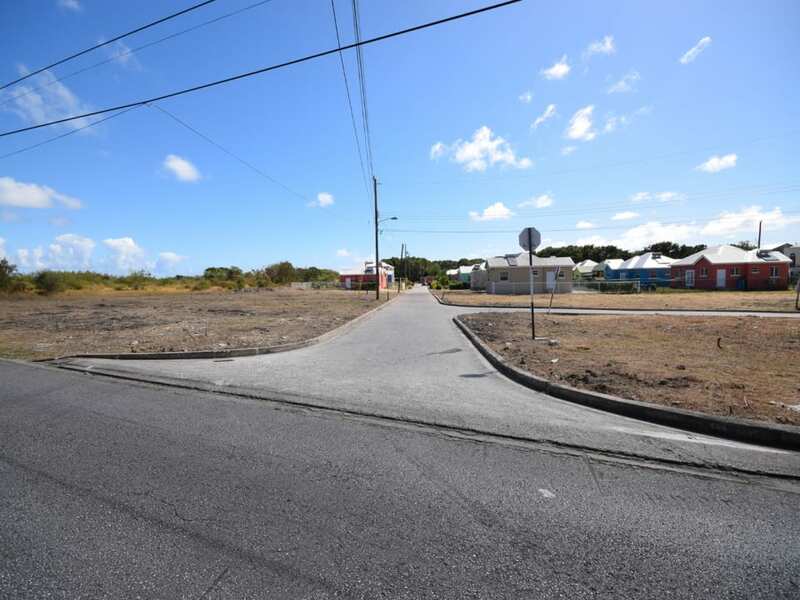 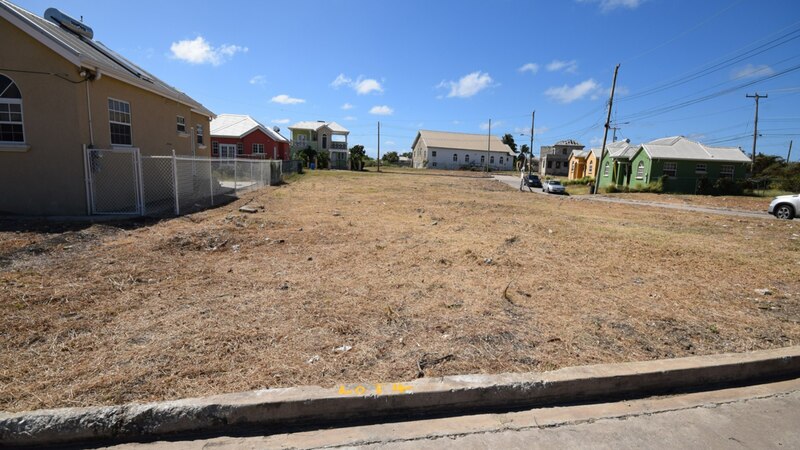 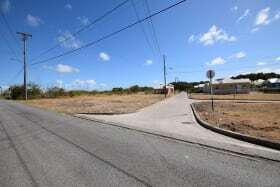 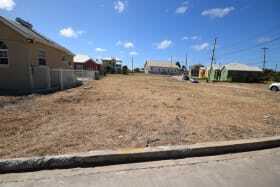 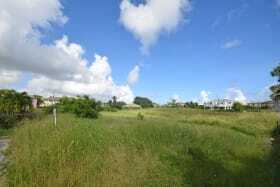 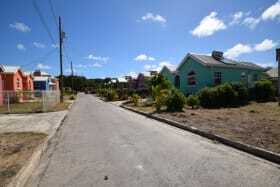 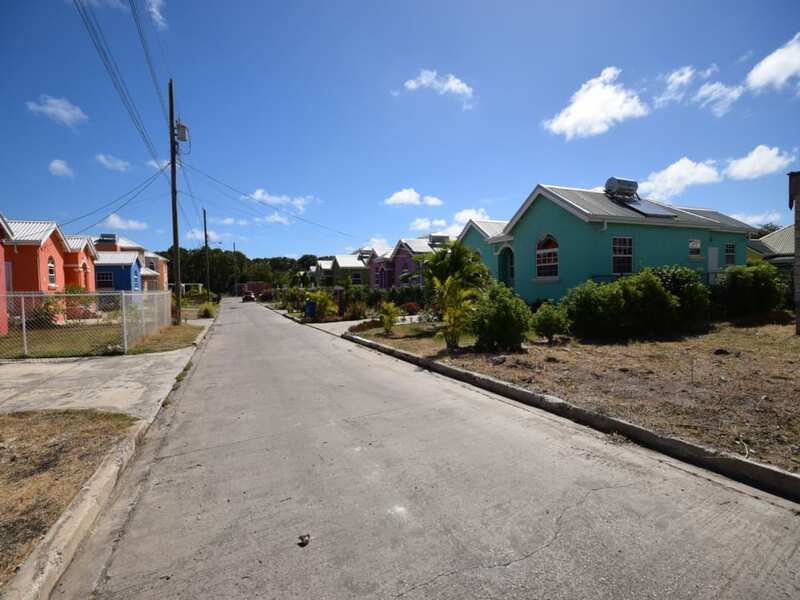 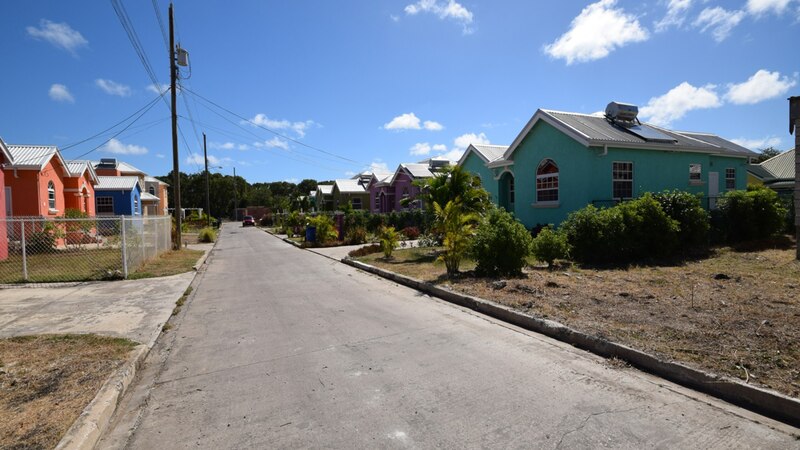 Fairwin Gardens is a small residential development located in the breezy country setting at Oldbury in St. Philip. 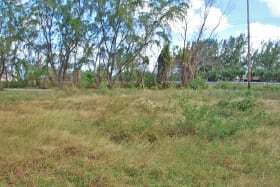 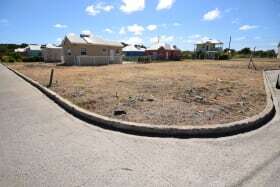 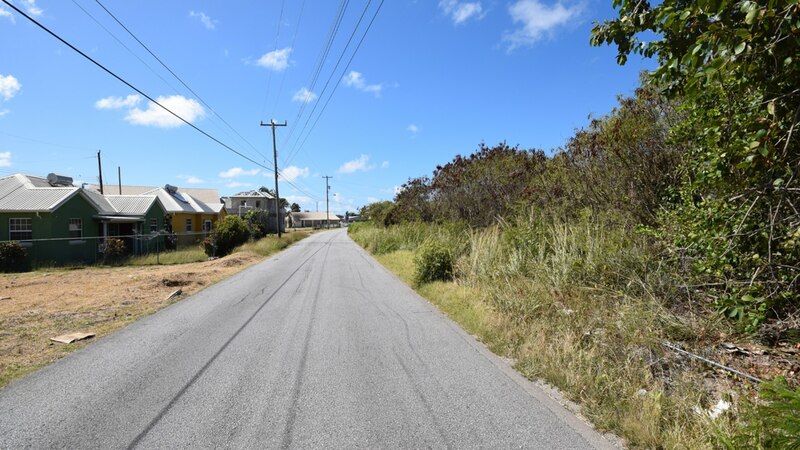 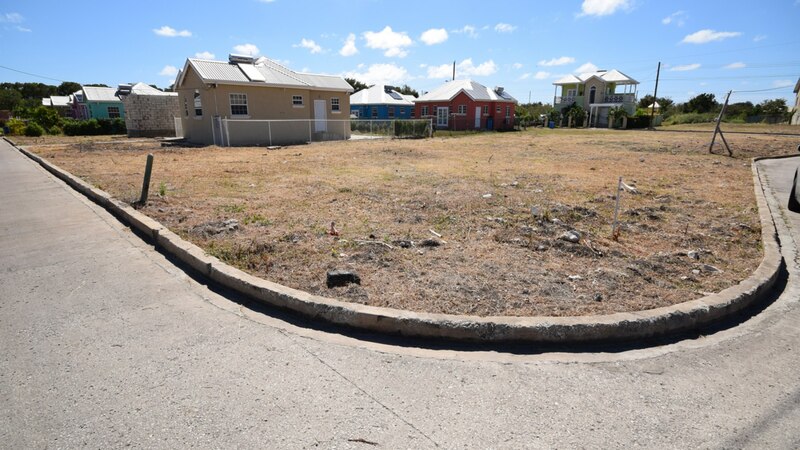 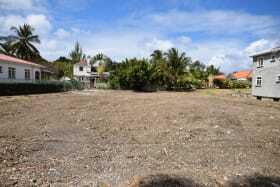 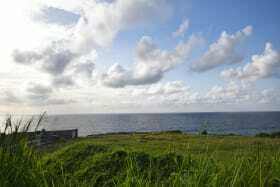 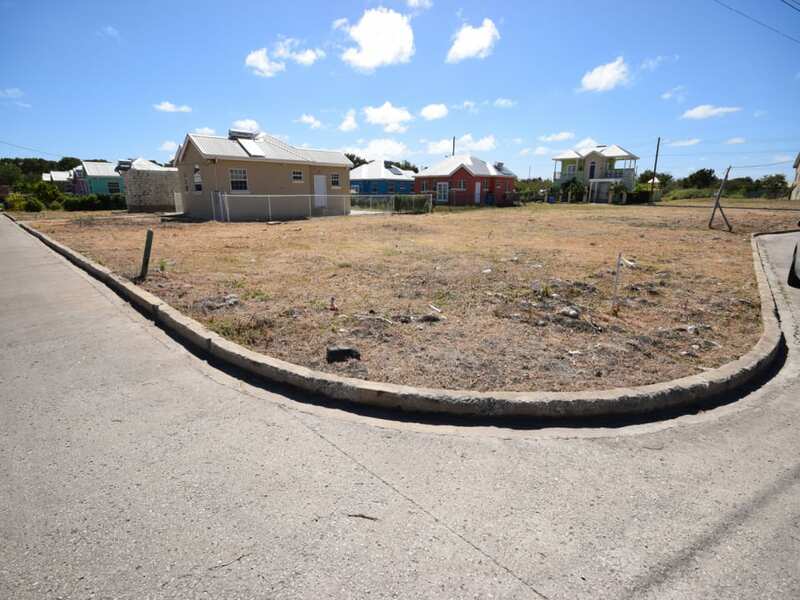 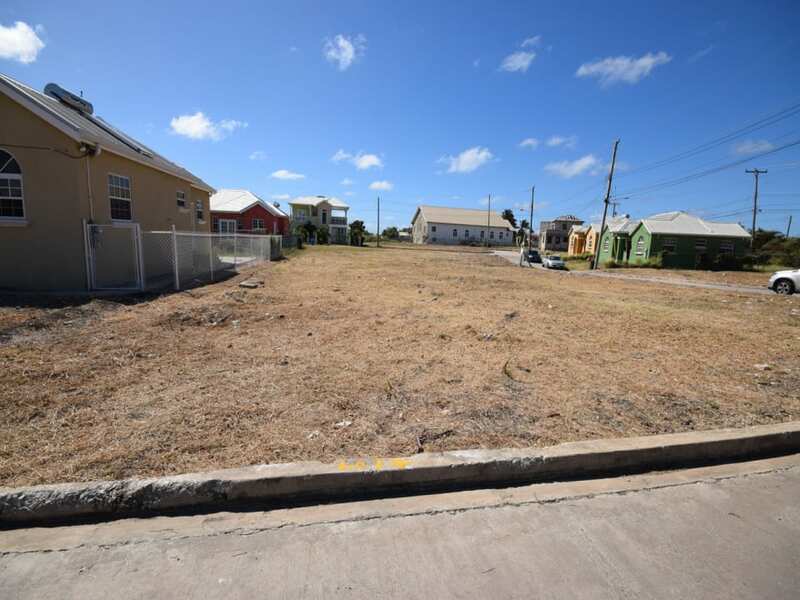 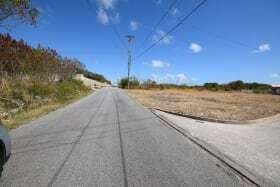 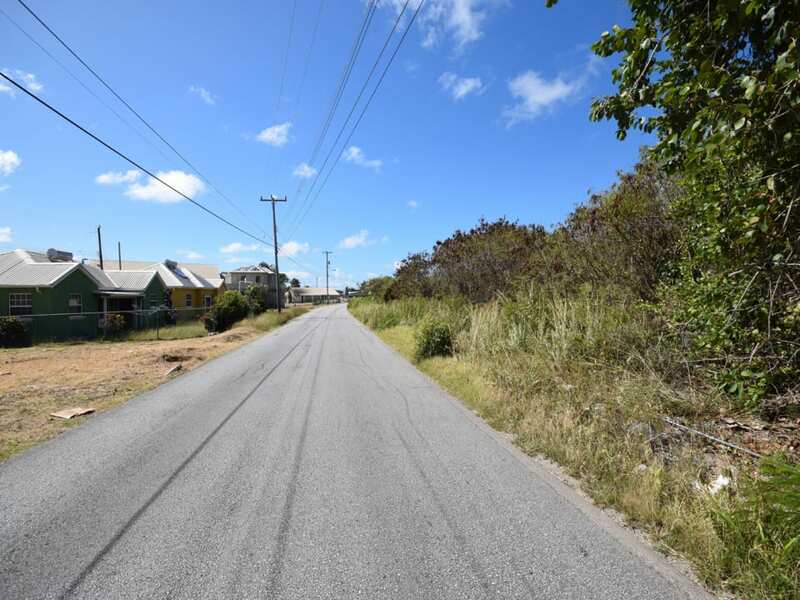 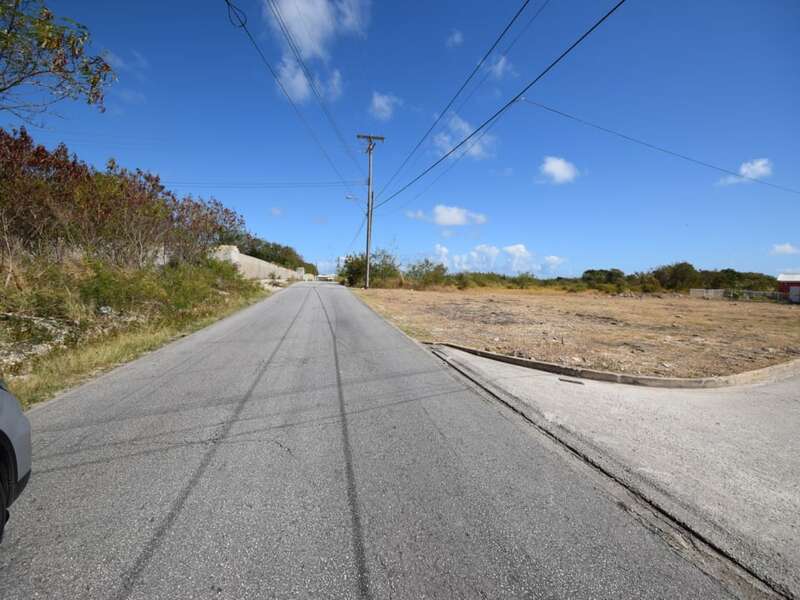 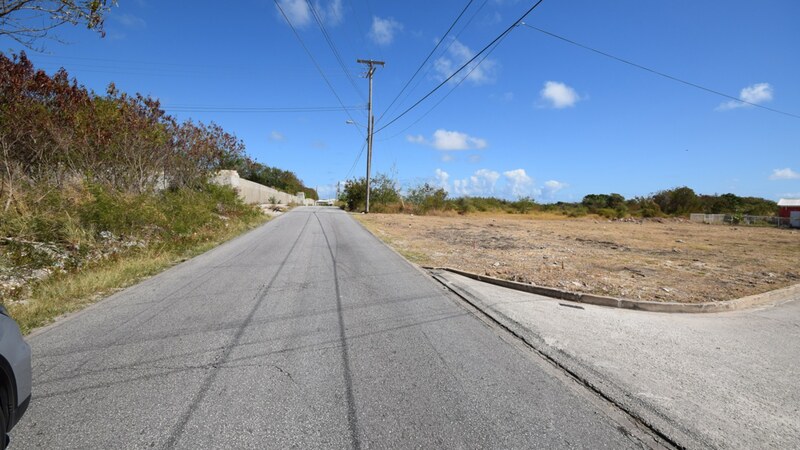 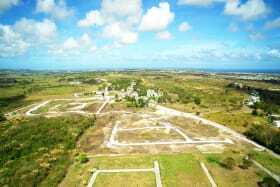 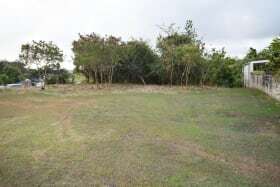 There are currently 15 lots available for sale ranging is size from approximately 4,900 sq.ft. 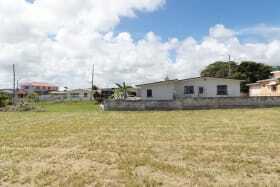 to 10,000 sq.ft. 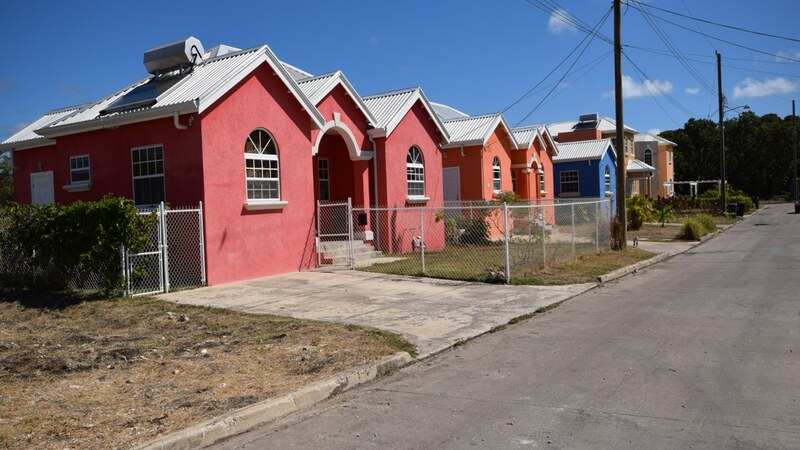 There are several completed homes already in the development. 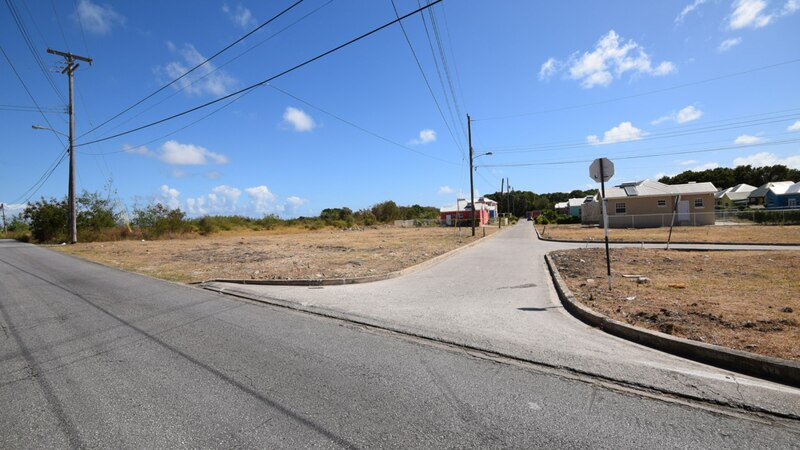 Fairwin Gardens is within close proximity to the Grantley Adams International Airport as well as the amenities at Six Roads. 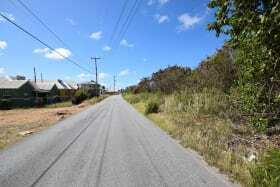 Easy access to public transportation.